For the whimsical Penguin book shop in Toronto, Figure3 has transformed a tiny shoe-repair kiosk into a store that is wholly dedicated to the design-savvy publishing brand. Scan the spines in any reader’s bookcase, and no matter their taste, you’ll find a common element: penguins. 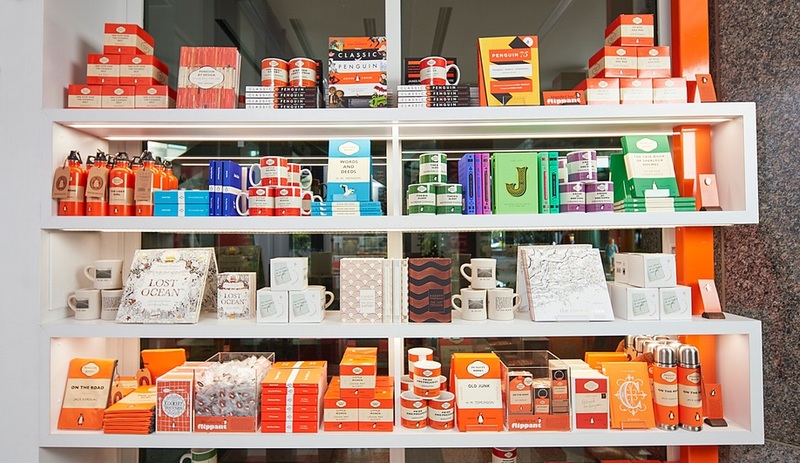 Since the 1935 launch of the Penguin publishing house, design has been of key importance to the brand. Its iconic logo was in development from the moment the moniker was chosen, when house designer Edward Young was dispatched to the London Zoo to start sketching the arctic birds. And although it has evolved over the years, that original graphic clearly remains the basis for what we see today. Young also established the white, orange and green colour scheme and simple three-band cover concept that look as fresh as they did 80 years ago. 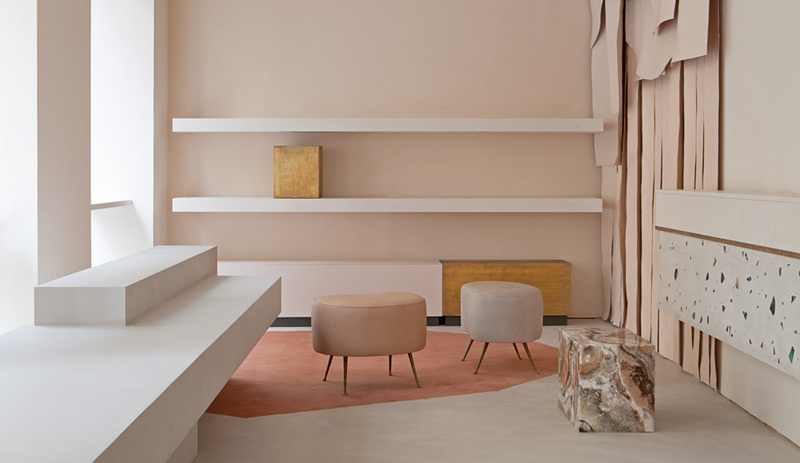 This same artwork is central to the brand’s latest venture, a dedicated bookshop in downtown Toronto. 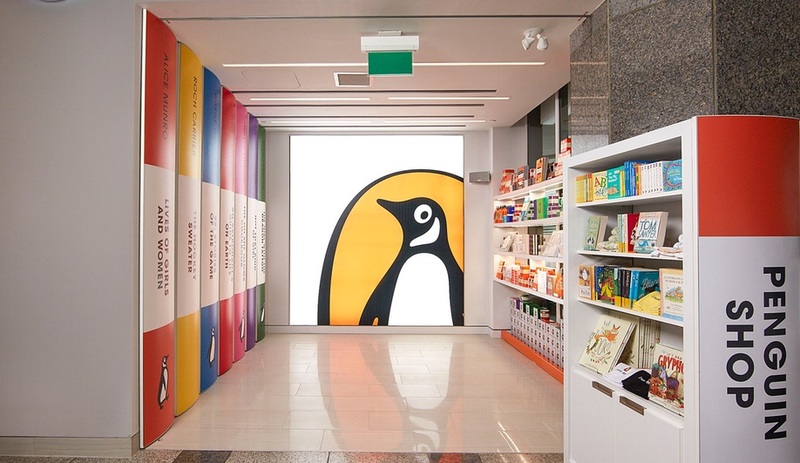 Designed by local firm figure3, the store is located in the lobby of Penguin Random House’s head office on Front Street. 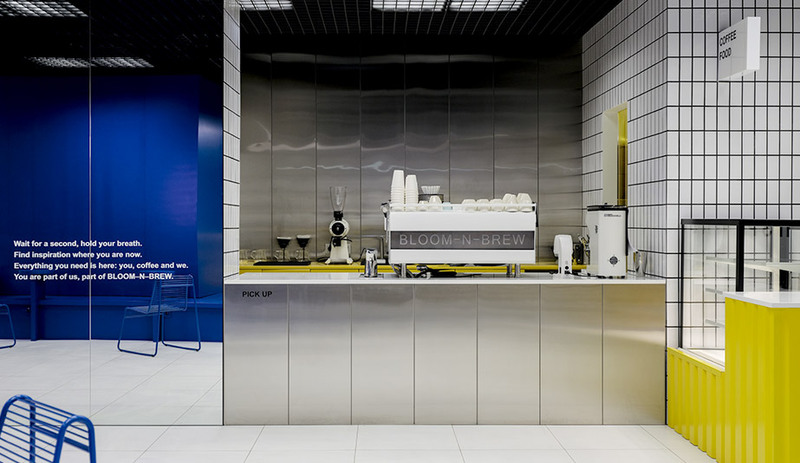 Tucked into a corner that was formerly occupied by a shoe repair kiosk, the shop is a mere 5.3 metres square. 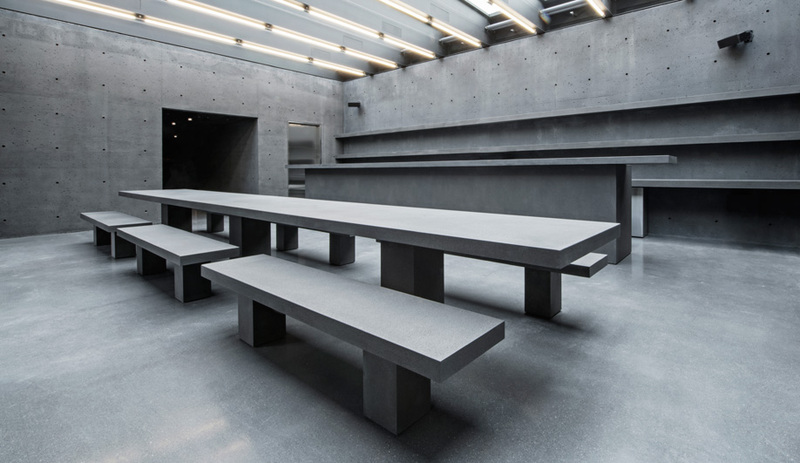 But the designers have managed to pack a lot of punch – and a lot of merchandise – into this minuscule footprint. When figure3 worked on the upstairs offices, books were the inspiration for the offices’ main gesture: a sweeping book shelf that runs up the walls and arches along the ceiling to frame an open, airy room. 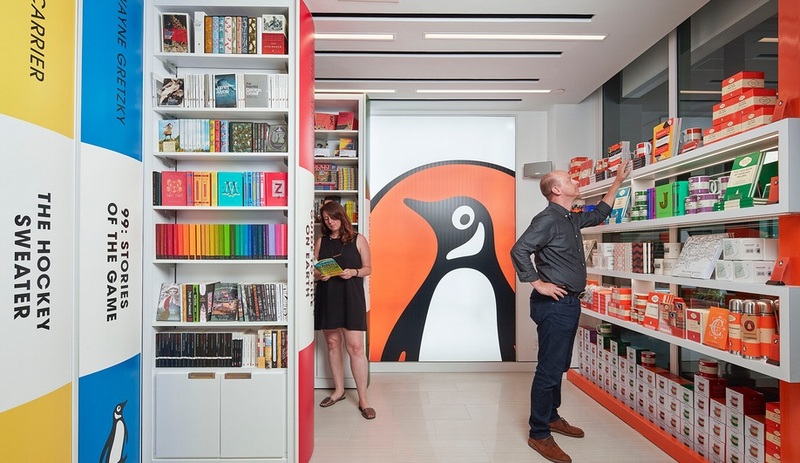 In the new retail space, it was the classic Penguin book binding that helped solved the space issue. A series of pantry-style display cases on wheels, with sides painted to resemble giant paperbacks, tuck into a side wall, allowing them to be pulled out, much like a plucking a book from a shelf. With these shelves pushed away, there is just enough space to accommodate intimate events like author readings and title launches. 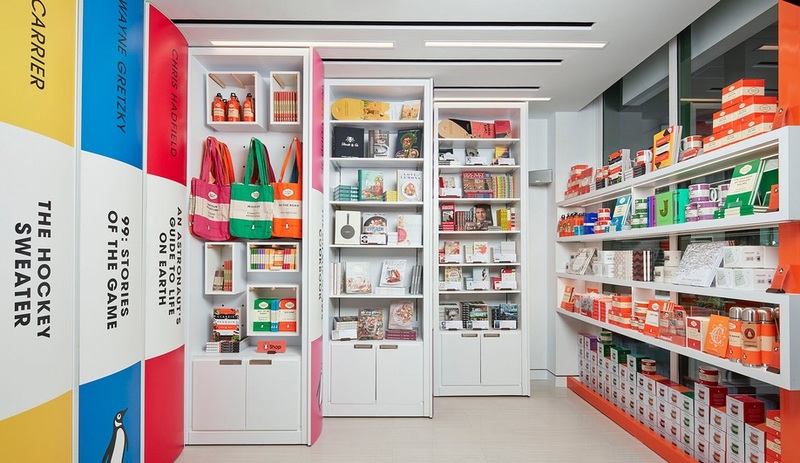 The roll-away racks are reconfigurable to allow changing displays of literary wares. 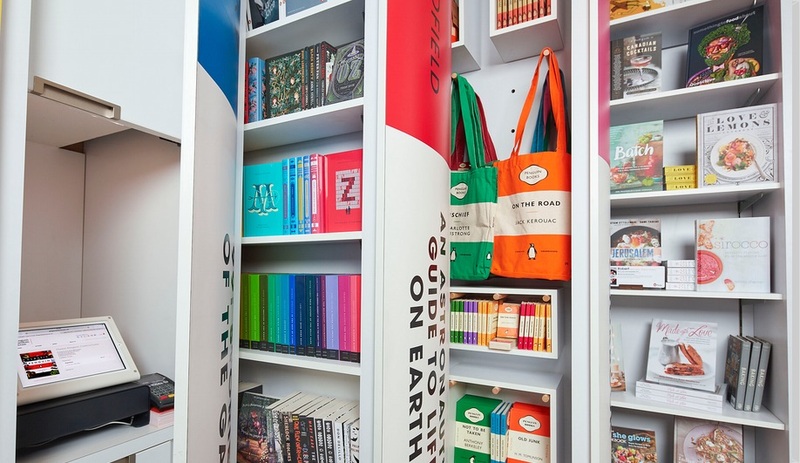 In addition to the books, the shelves hold a plethora of branded merchandise – including mugs, water bottles, tote bags, lapel pins, pencil cases, postcards, luggage tags, keychains and shirts featuring popular cover art – all with graphics rooted in the designs created by Young in Penguin’s early days. The Penguin Bookshop is located at 320 Front St. West in Toronto, ON.